My name is Sue & I run the company with my daughter Katie, we are British and have lived in Cyprus for 12 years and we are one of the longest established independent planners in Paphos. The first wedding I organised was for my daughter Sam and I enjoyed it so much I carried on! We have arranged hundreds of weddings over the last 10 years and have many lovely testimonials from happy couples. 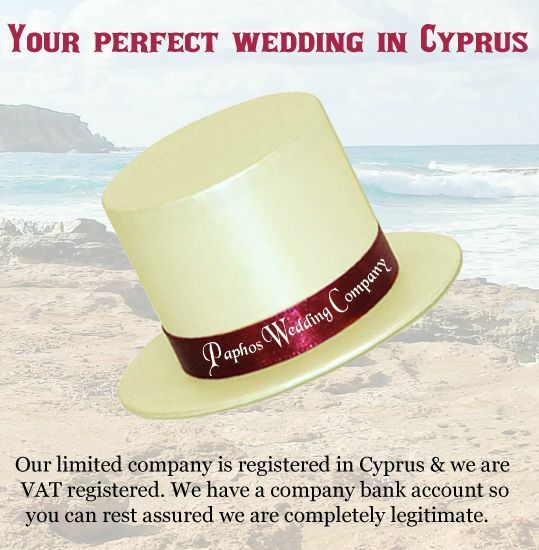 We are different from many other companies, we only arrange small number of weddings and provide a very high level of personal service to all our couples. Our mission is to ensure that you have a relaxed, stress free and above all fabulous wedding day.